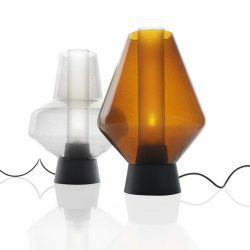 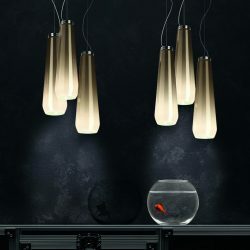 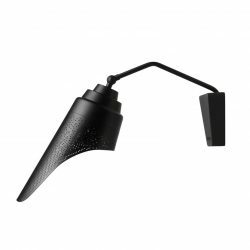 Description: Bell's diffuser is made of transparent hand-blown glass, the lower half of which is also sandblasted by hand. 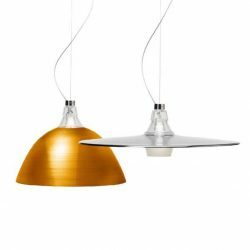 The two reflectors are made of a slab of aluminum turned in a steel mould to ply it into shape, and then turned in a Teflon mould to achieve the characteristic stripes. 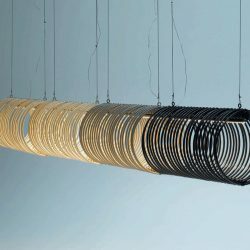 Available in aluminum and bronze finishes, and with 78" or 200" cable options. 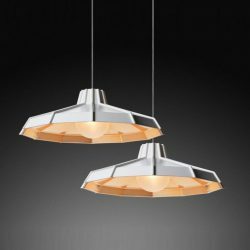 Description: Blown metallic glass and thermoplastic material. 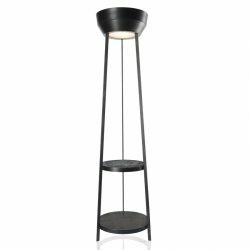 Description: Made of metal and blown glass, available in table and suspension version. 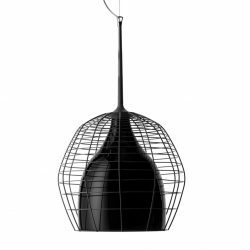 Cage Mic in table version is supplied with a support which, once removed, means that the light can be positioned freely wherever it is desired. 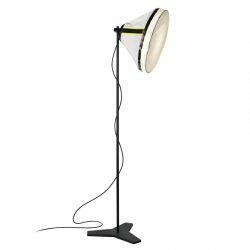 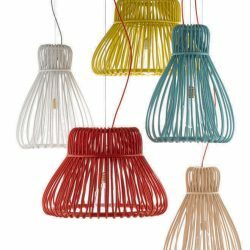 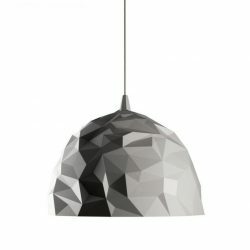 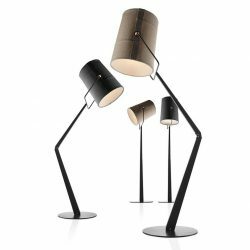 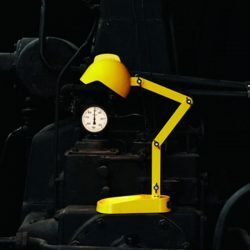 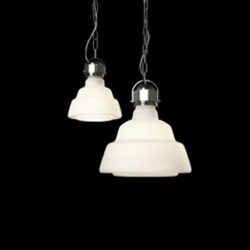 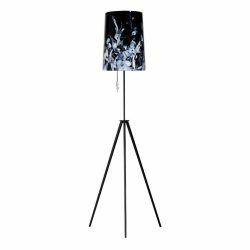 Description: Made of fabric and metal, the light is available in floor and table versions and large and small suspension versions, in ivory and grey. 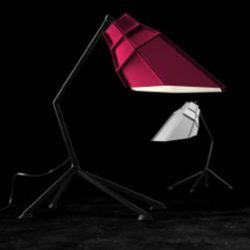 Adjustable lampshade. 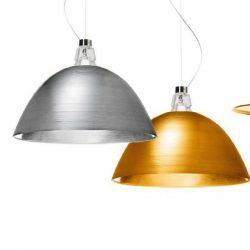 Description: Available in a wall, ceiling or suspension version, in two colours, in warm and domestic copper or in cool and refined silver, it consists of a polycarbonate diffuser, the internal surface of which features a metallic finish.